Taco Cabana in Oklahoma City features generous portions of freshly prepared Mexican food. 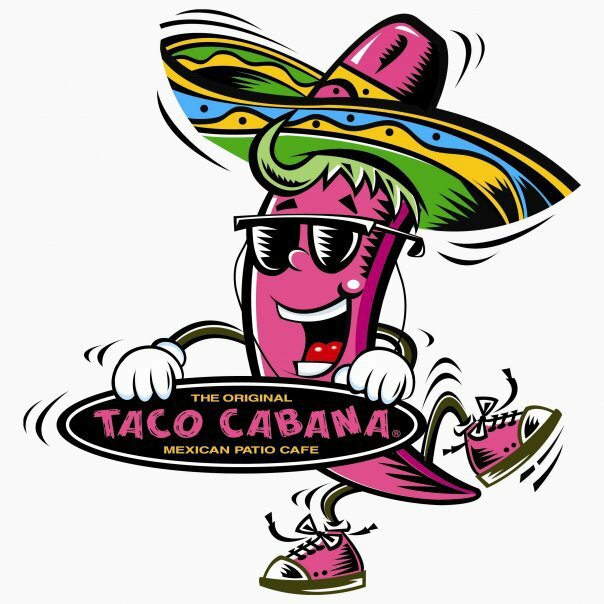 With their trademark bright pink paint color, festive interior and patio areas, Taco Cabana has a relaxed, casual atmosphere. Place your order at the counter and visit the salsa bar, where you can choose from a variety of salsa from sweet and mild to insanely spicy. 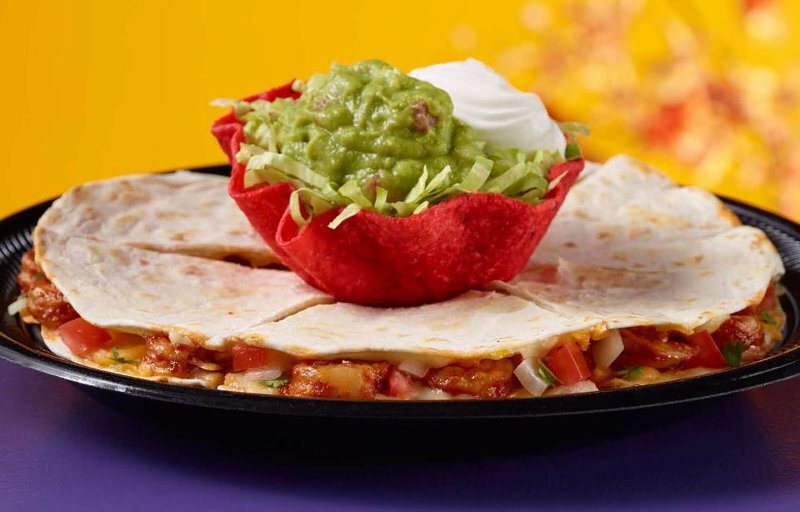 With handmade tortillas, street tacos, nachos and combo plates, Taco Cabana has something to satisfy everyone. For something a little different, try the brisket tacos. This combo platter comes with a drink and your choice of rice, beans, chips and queso or chips and salsa. 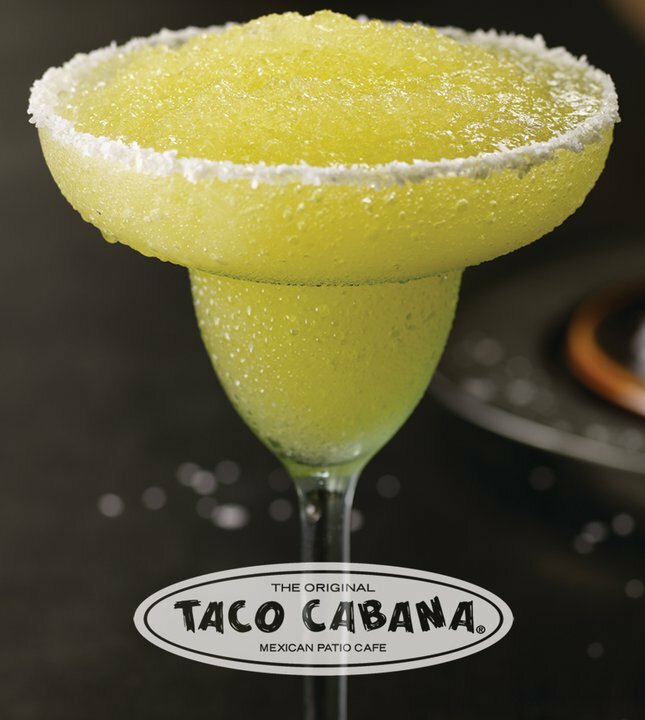 Taco Cabana also offers happy hour margaritas and domestic beer drink specials.